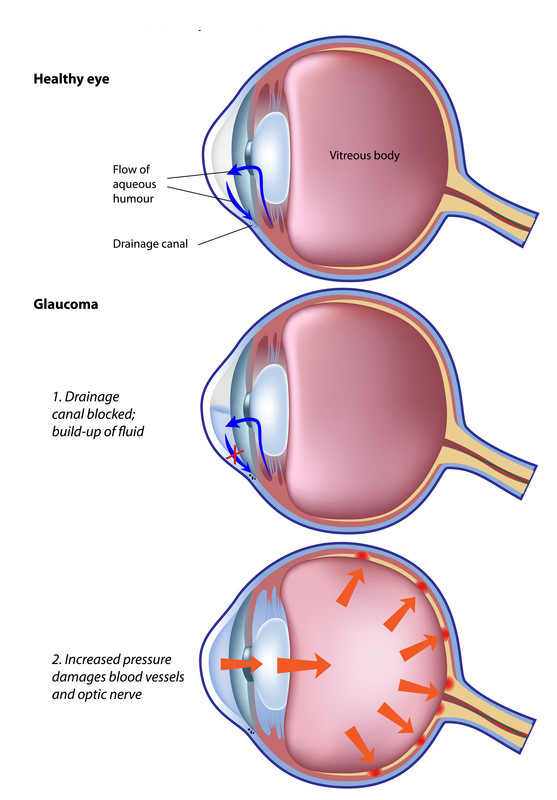 Glaucoma is a progressive disease affecting the optic nerve resulting in changes in ones vision. 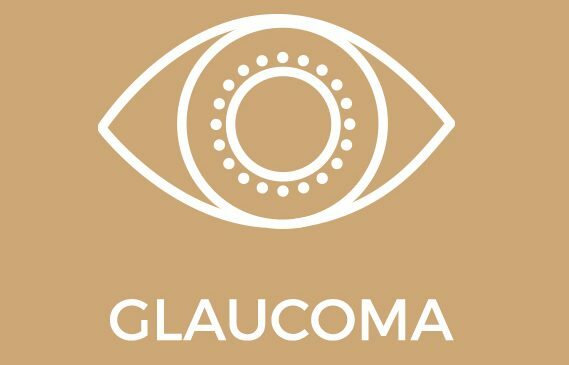 Glaucoma is detected using an array of tests. The ophthalmologist will examine your optic discs and note the cup disc ratio so that he or she may monitor changes over time. Intra ocular pressures will be measured and examination of the drainage angle will also be evaluated during the consultation. Further testing will need to be conducted such as an OCT (Optical Coherence Tomography) scan and a visual field analysis. These tests should be performed on a regular basis so that a comparison report may be generated and progression can be monitored. The OCT takes into consideration the patient’s age, race and gender and compares this against normative data to create colour coded maps. The visual field is used to monitor changes in the patients peripheral vision. The necessary equipment needed to evaluate glaucoma are available at the Sandhurst Eye Centre. Glaucoma can be treated using eye drops, laser or surgery where channels are formed in order to help the outflow of aqueous from the eye.